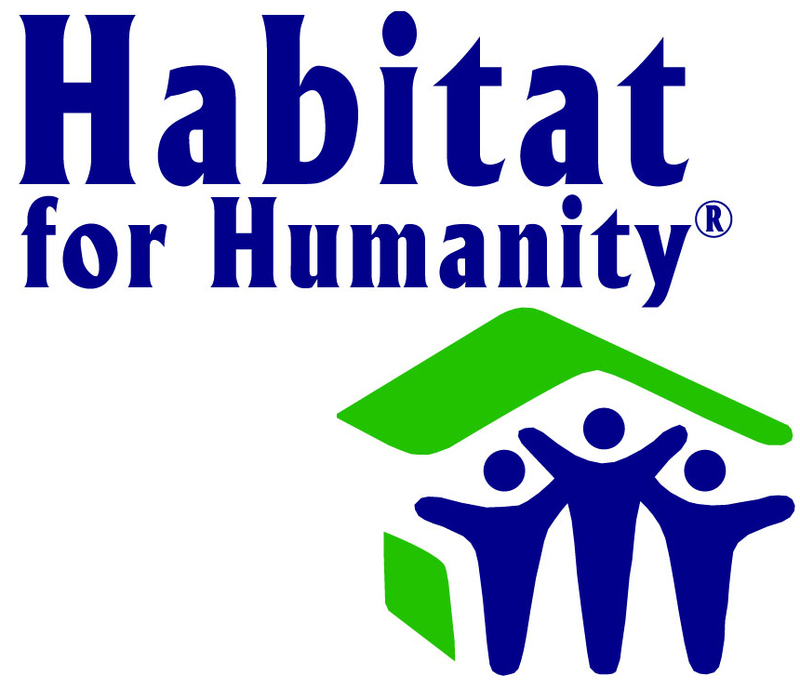 Assist with Habitat’s two newest builds in New Bern. Meet at the Roadhouse at 0715; will return around 1230. Please bring bagged lunch and water source. Please wear closed toed shoes, and weather appropriate civilian attire. If you are POV’ing for any volunteer events, please pick up an SMP POV Volunteer Log at the SMP Front Desk, available anytime! Please turn in your completed SMP POV Log to the Front Desk within 14 days, so we can start processing your LOAs. For any questions, please contact the SMP front desk at 252-466-3027.